I am most honoured to address the gathering this evening. In addition to the words of welcome by Professor Amy Tsui just now, I like to add my warm welcome to all of you, and thank you for your presence this evening. I understand that the Faculties have been incorporating some form of experiential learning into their curricula, and some have made it a graduation requirement. 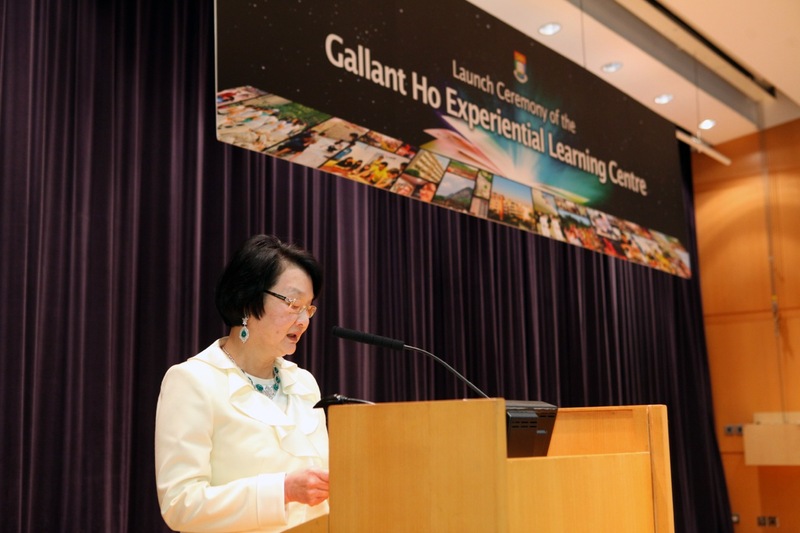 The Experiential Learning Centre hopes to facilitate and promote experiential learning at HKU. The Centre will work with community partners both in and outside Hong Kong to identify projects for HKU students of different disciplines. The project will help meet the needs of the community partners as well as the developments of HKU students. On average, the Centre will provide financial means and other forms of support to 1000 students to complete their experiential learning projects per year. I wish to congratulate the Vice-chancellor and your Senior Management team for having so successfully led HKU in pioneering experiential learning in tertiary institutions on the world scene. As an alumnus, I am proud that, as we celebrate our Centenary, HKU is now placed in a leading position in the world map of international universities. To our beloved Vice chancellor, I wish to express my deep gratitude. I recognize the huge honour you and the University bestow upon me by naming this new Experiential Learning centre “GALLANT HO Experiential Learning centre”. As an alumnus, I consider it a privilege and honour to participate in the activities of my Alma Mater. I am gratified to have this opportunity to return a small part of what I managed to reap with what my alma mater has equipped me during my undergraduate days. The success of this new Centre will depend on the support and cooperation of the community partners, the leadership of Professor Amy Tsui and the hard work of her fine colleagues, faculty members and no less importantly, students of the University. 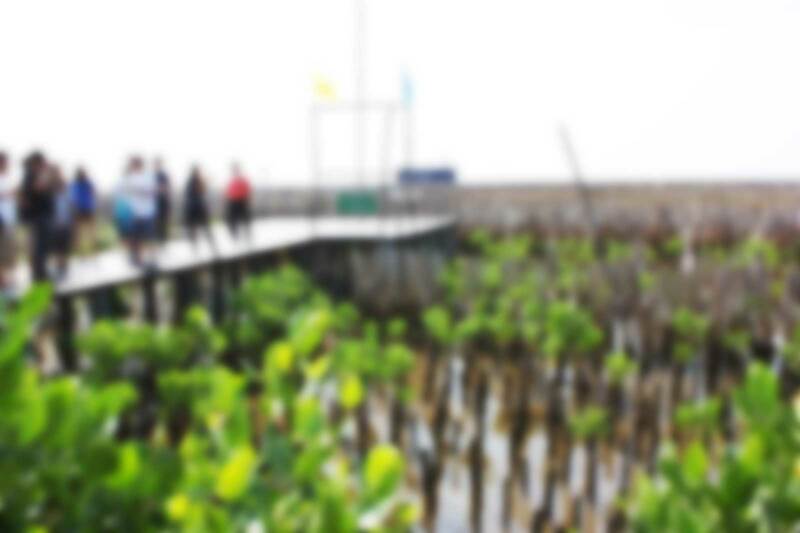 I hope that the undergraduates will find experiential learning beneficial to their studies and personal development. I also hope that the faculty members will find this new Centre helpful in implementing the new curriculum and their vision of education. Lastly, I wish you all an enjoyable evening. Thank you.